We (Les Corner Empowerment Association) are now participating in the GlobalGiving Accelerator event, an international crowdfunding channel . 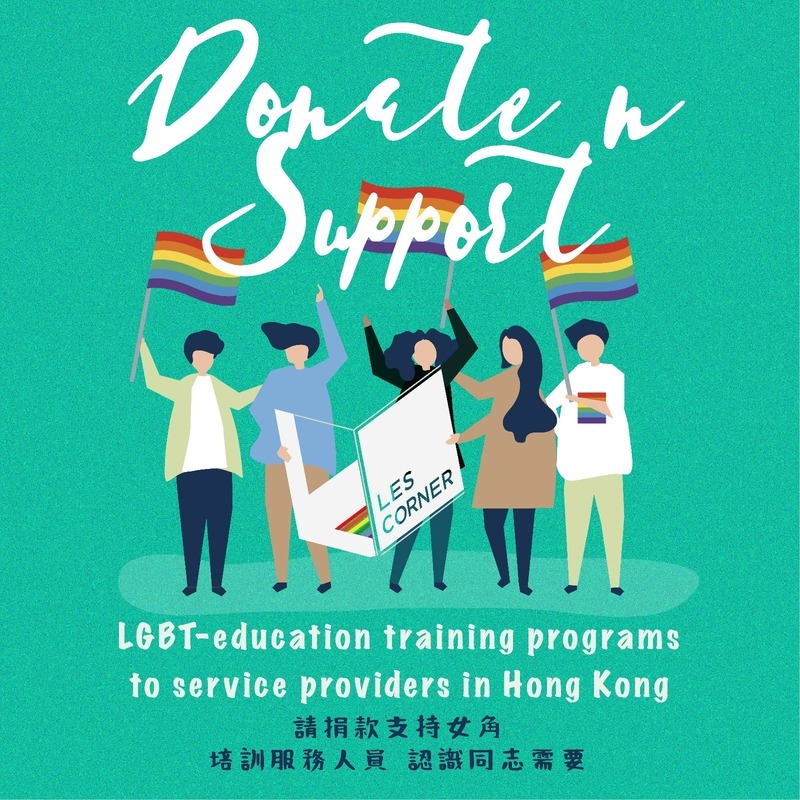 Whether it is USD$10 or USD$500, your donation will help to support promoting LGBT equality through our LGBT-education training to 200 service providers in the coming 2 years! For the past 2 years, we have been providing training to 30 front-line workers, yet, its not enough. 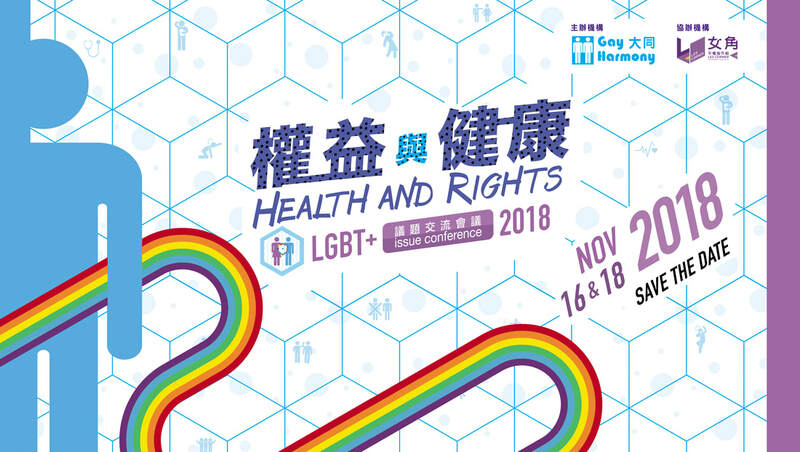 There are still many misunderstandings and misconceptions about LGBT which cause people in our community to hide themselves from the society and endure their struggles themselves, resulting in physical and mental problems. We hope to provide training to MORE service providers to understand the queer community better. 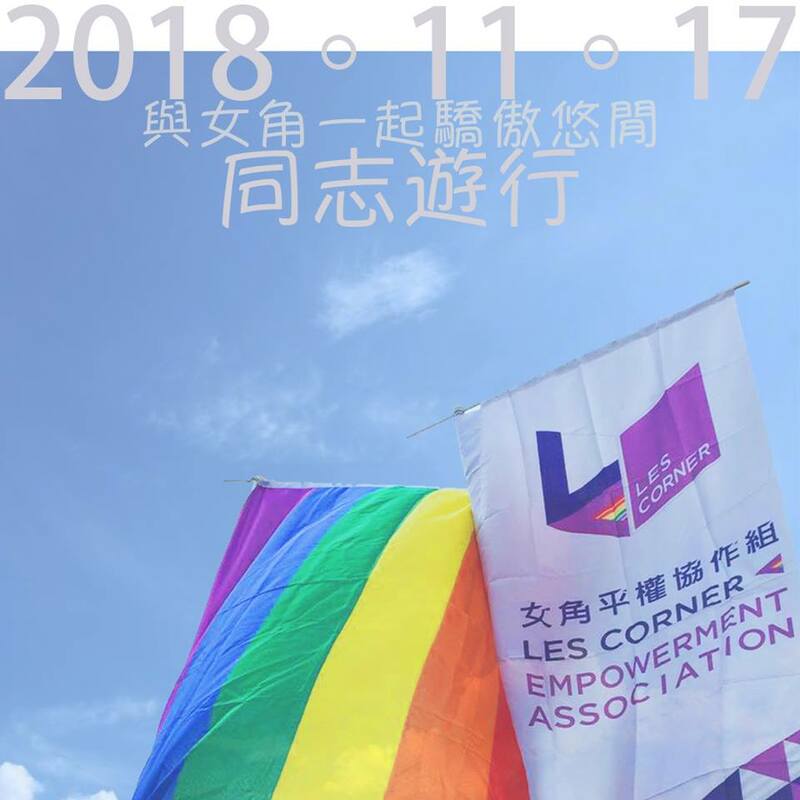 Ever since our establishment in 2015, public education is our core aim to enable the public to know the LGBT community better. 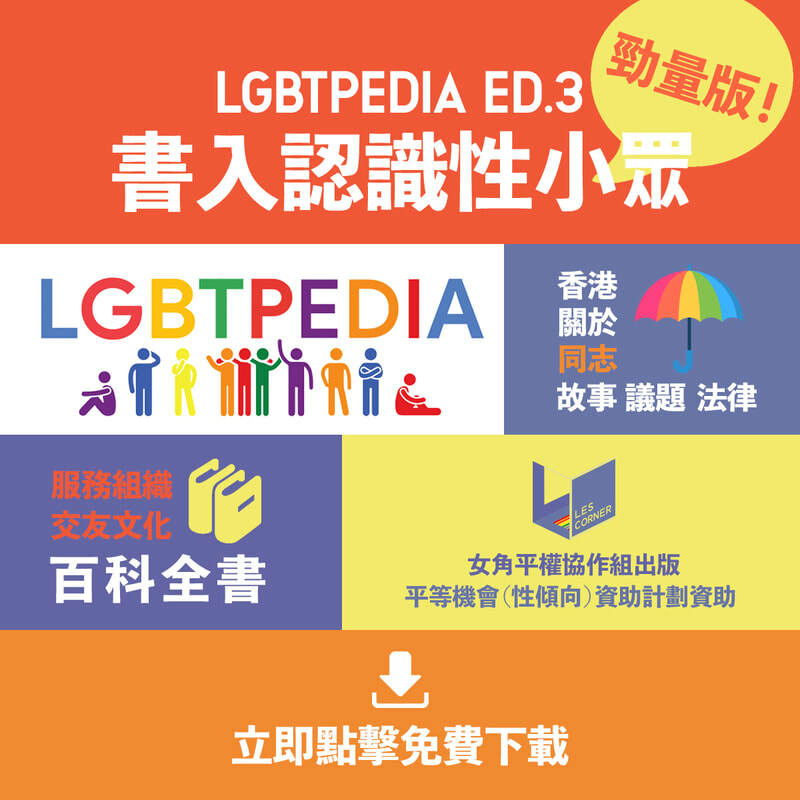 We have published a LGBT-pedia both in paper and online (for free electronic book version: https://readmoo.com/book/210100827000); we have also made huge effort in promoting awareness on domestic violence among lesbian couples (Lesbian couple anti-domestic violence manual:goo.gl/SY6BiK ). We hope to expand our services on womans' health and discrimination! Every penny of your donation will be an immense support to us. Thank you!